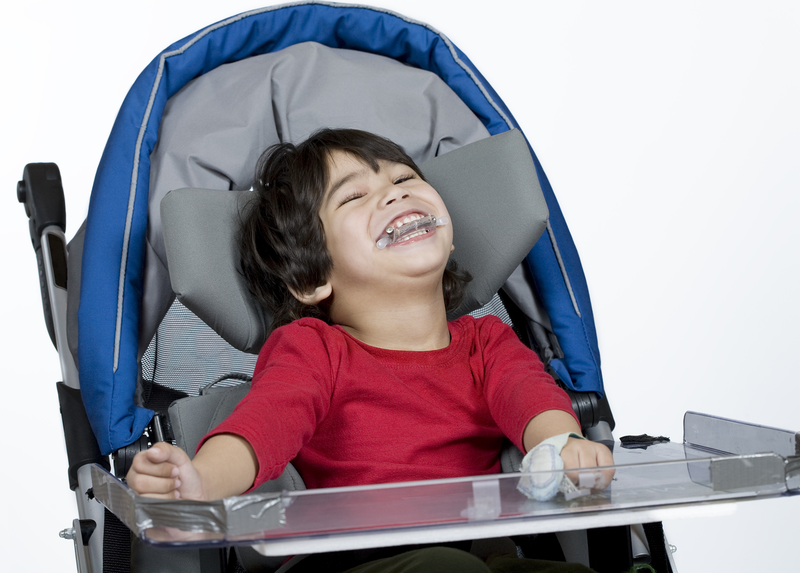 Special needs dentistry, also known as special care dentistry, is a speciality of dentistry concerned with the oral health of people who have intellectual disability, or who are affected by other medical, physical, or psychiatric issues. Special needs dentists require an extra three years of postgraduate training after attaining their dental degree. They are then eligible for Board Certification by the American Board of Special Care Dentistry (Diplomate ABSCD) or Fellowship with the Royal Australasian College of Dental Surgeons (FRACDS (SND)). The oral health therapist have incorporated studies to allow for their scope of practice to cover working with people with special needs. They may accompany a dentist with clinic or domiciliary environments to aid in education, disease control and maintenance of patients with special needs. Patients who require special needs dentistry form a diverse group, and may be found living at home, in hospital, in secure units, in residential or nursing homes, or they may be homeless or vulnerably housed. Their additional needs may be due directly to their impairment or disability, or to some aspect of their medical history that affects their oral health, or because their social, environmental or cultural context disables them with reference to their oral health.